Course Description & Objectives: Arabic 102 is the second in a series of Arabic language courses offered at Apex Mosque. 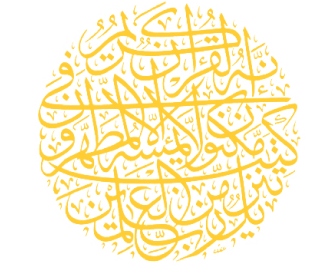 The prerequisite for the course is Arabic 101 or its equivalent. Any student, who did not take Arabic 101 should contact the instructor immediately to take the placement exam. Just like Arabic 101, this course will be proficiency based, covering all language skills (speaking, listening, reading, and writing). We will place considerable emphasis on active use of the language both in class and in daily homework assignments. 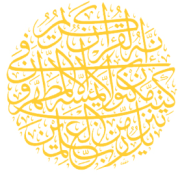 By the end of the course, students can expect to become able to read simple texts using a limited range of vocabulary and structures, to deliver a more sophisticated introduction about oneself in Arabic, and to engage in limited conversations with classmates, instructor and sympathetic native speakers. Students will also develop an acquaintance with some aspects of Arab culture. The class meets once a week for a session of 2 hours. Registration starts on November; the first class is on the 2nd week of January; and the last class will be in the 3rd week of May.